Today, companies are becoming increasingly reliant on the internet to conduct business. However, even with a fantastic product and service, a user-friendly website and a strong brand image, if your clients are unable to find you online, your business will suffer. 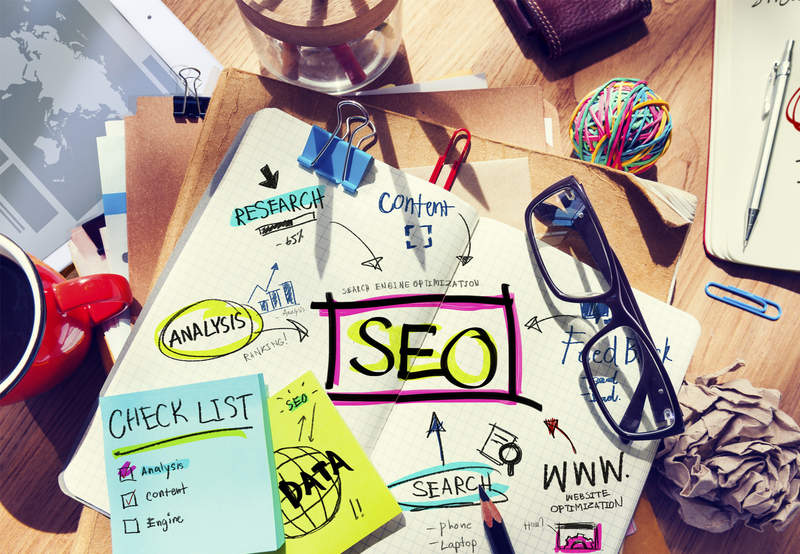 As a result, it is crucial that you speak to a reputable and trustworthy SEO Consultant to see results! At A Nerd’s World, we pride ourselves on being the top ranking SEO company in Toronto, with a 96% client satisfaction rate and 94% client retention rate. Therefore, give us a call today if you are ready to get noticed by your consumers and increase your business’ revenue. The term SEO is used to describe search engine optimization; a marketing discipline primarily focused on growing visibility in organic, non-paid, search engine results. This specialized field of marketing encompasses the on-page, off-page, creative and technical elements of a website to ultimately improve a brand or company’s online position. Companies actively compete for the top spot on Google result pages to boost business and ultimately increase revenue. In fact, brands employ teams of SEO consultants to work on their online visibility every single day to ensure that they are recognized by their potential customers. As a result, it is challenging for smaller websites to compete against well-established brands. Therefore, everyone from mom and pop shops, to countrywide chains can significantly benefit from working with an SEO consultant and having a robust search engine optimization strategy. These individuals understand the complex processes of search engine optimization, the newest algorithms and know which techniques will be the most effective for your field of business. At A Nerd’s World, we are world renowned SEO professionals with over 22 years of combined SEO consultant experience. As the online digital marketing climate changes, we are always up-to-date with the newest techniques and strategies. As a result, we help many small to medium-sized companies increase their online visibility and grow their revenue with our strategic SEO Consultant services. For more information on our SEO Services, or to speak to one of our experts, we welcome you to visit us in store at 986 Bathurst Street or visit our A Nerd’s World website.